It can be difficult to get many of those that live on Hong Kong Island to venture to what they like to call, the dark side. For those not from Hong Kong, the dark side is Tsim Sha Tsui, a five minute harbour crossing by public transport from Central. Last Thursday, I experienced three culinary reasons to make the journey – the only truffle cocktails in Hong Kong, Turkish tapas, and fantastic Peking duck. Truffle Cocktails – Aqua has introduced two truffle cocktails — that pack a serious punch. The martini-inspired cocktails (part of the five-course Truffle Treasures menu) are the Dirty Truffle – black truffle infused vodka, black truffle jus and a dash of dry vermouth, and the Truffle and Chocolate Martini – fresh raspberry, truffle oil, Baileys, raspberry vodka and Godiva chocolate liqueur. If you order them in aqua spirit (which has one of the best views in town), they are served with a complimentary canapé of foie gras terrine topped with shavings of white truffle. 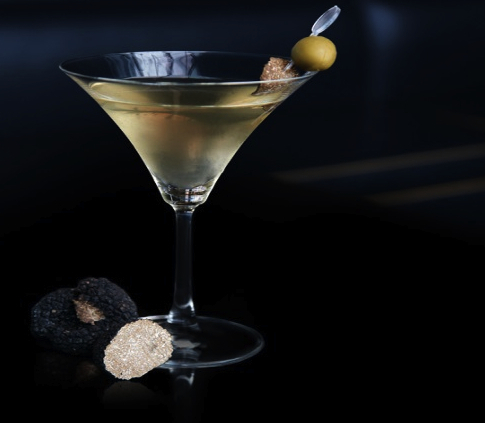 Personally, I would rather eat truffles than drink them, but credit is due for trying to do something different, and the truffle and chocolate martini could easily be a substitute for dessert. Turkish Tapas – Until the 12th October the Tapas Bar at Kowloon Shangri-La is hosting talented Turkish chef, Haydar Inal, who has created a menu that highlights traditional dishes. I sampled four of the small dishes, including a Turkish cheese pastry, mildly spiced liver, eggplant salad, and my favourite of the four – the juicy and flavour packed beef meat balls served with a vibrant tomato sauce and homemade bread. 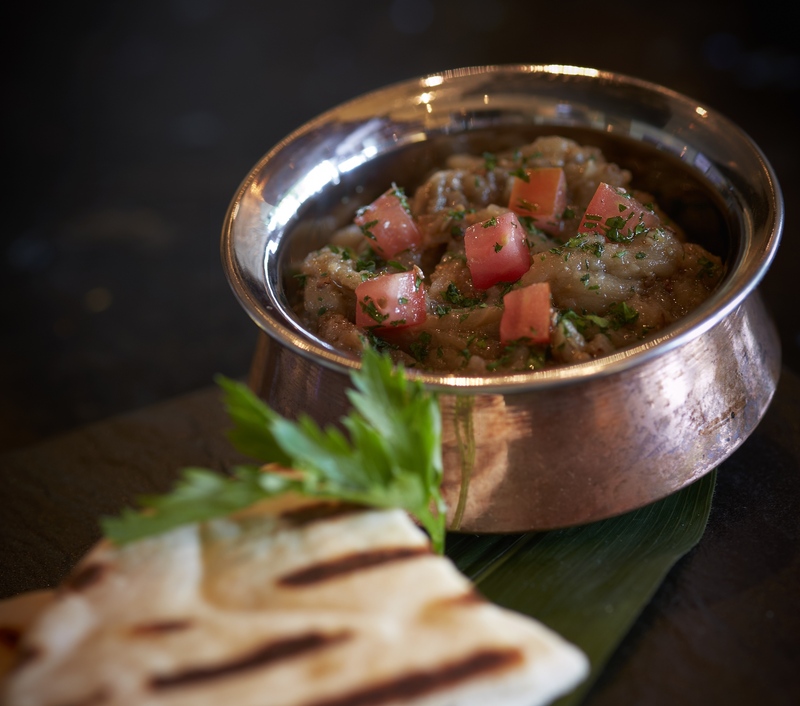 In addition to the tapas-sized dishes there are a selection of mains, plus Turkish wine, cocktails and mocktails. 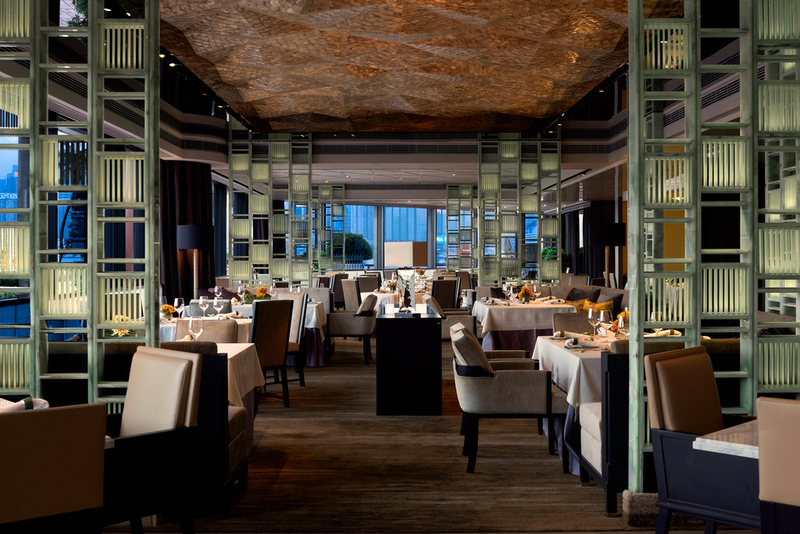 Peking Duck – InterContinental Hong Kong has just unveiled a fabulous new look for its Cantonese restaurant Yan Toh Heen (one Michelin star). The new design is inspired by a refined contemporary Chinese residence, with heavy use of jade, including an eye-catching wall at the entrance made of the restaurant’s original jade place settings, a jade wine table, and jade “birdcage” partitions. 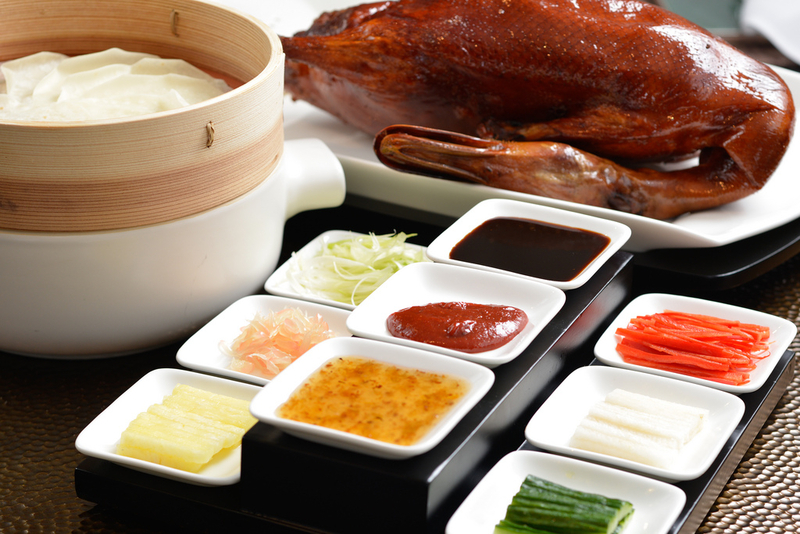 A range of new dishes, or new takes on signature dishes, have also been introduced, including the Peking Duck, which is now served with three sauces and six condiments. My favourite combination, which I was skeptical about until I tried it, was fresh pear and pineapple with osmanthus plum sauce — the flavours work so well together that I could have eaten an entire duck myself. Another new touch is a heated bamboo basket to ensure that the pancakes remain warm. 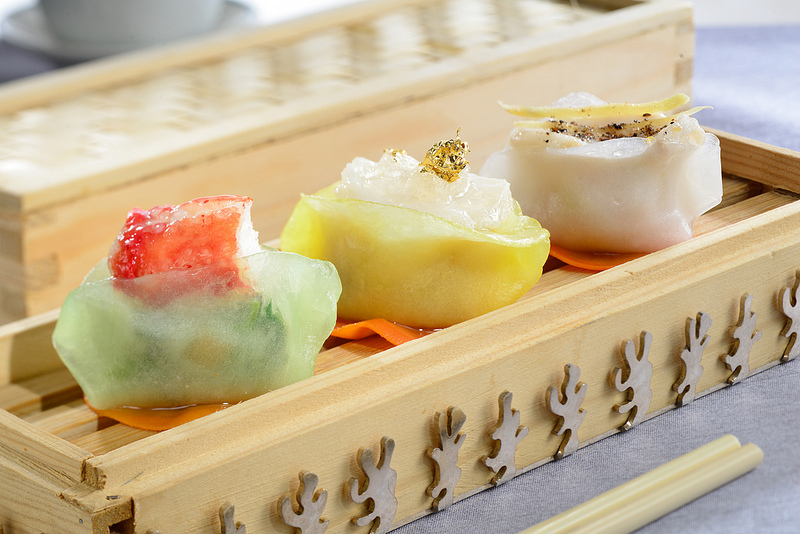 I can also highly recommend the new steamed dim sum dumplings – Garoupa with shrimp roe and peppercorns, Scallop with gold leaf and bird’s nest, and King crab leg with green vegetables. Desserts have been given a chic east-meets-west makeover, such as the Basil dragon pearl served with panna cotta and ginger ice cream.